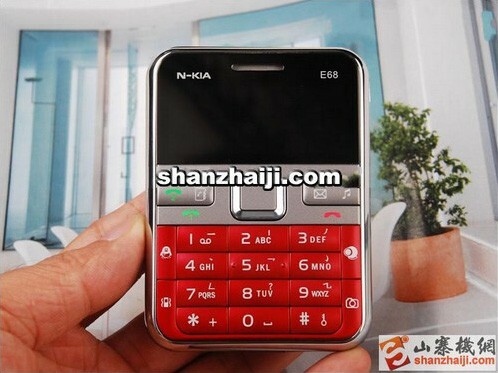 Yo Nokia, you can keep your E5 and its HD Voice fanciness, we want ourselves an N-KIA E68. Why, we hear the enraged Nokia acolyte ask, why would we defile Nokia's good name in such a manner? 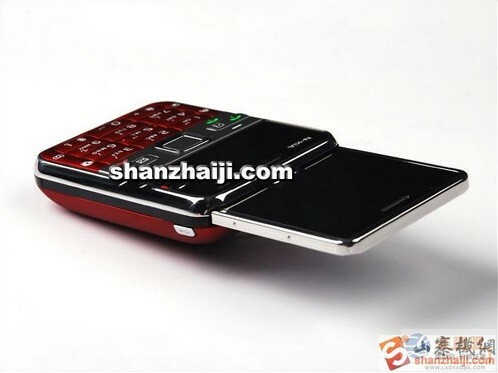 Mostly because this phone has one of the most fun and ingenious slider mechanisms we've seen yet. So what if we've got no idea what wannabe OS it's running and so what if it'll most likely fall apart on us a month into owning it? We still want one, dammit! Video after the break.